Serving the Illinois and Missouri metro area. Our goal is Reliability, Craftsmanship, and Fair Pricing. Kitchens and Baths, Repairs, Water Services, Sewer Services, Water Conditioning/Filtration, Tankless Water Heaters, and Reverse Osmosis Systems. 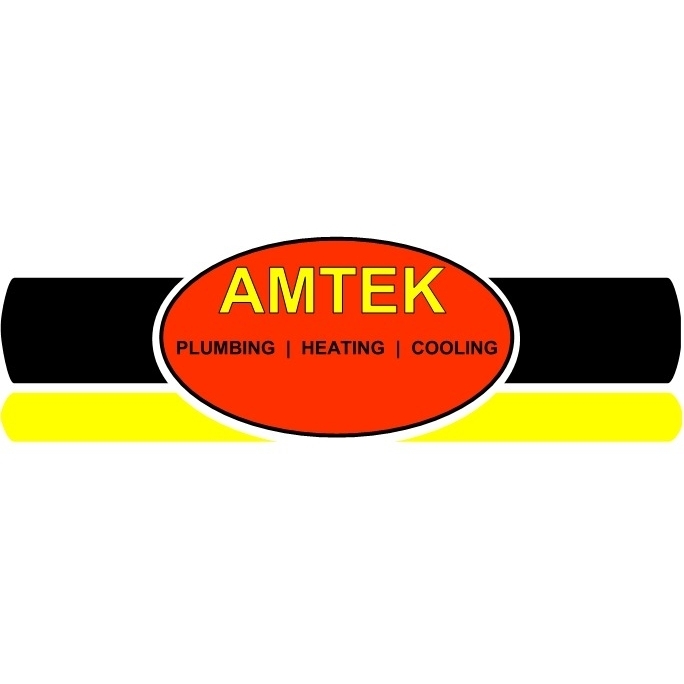 Forced Air Heating/Cooling (New Equipment and Ductwork, Repairs, and Replacements), Boilers, Geothermal Water Source Loop Systems, and Custom Humidifiers.